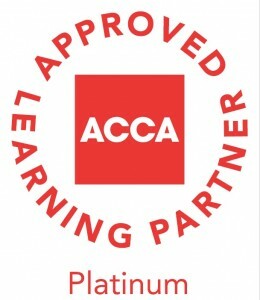 Accountancyschool.ie is working in partnership with ACCA to support the introduction of session Computer Based Exams (session CBEs) for papers F5 – F9, starting with the September 2016 exam sitting in Dublin. The CBEs have been developed in consultation with students, learning providers and employers to ensure they reflect the modern working environment. Students utilise word processing and spreadsheet programmes to answer questions, developing the right skills in order to become a modern finance professional. Students taking taking a course with Accountancyschool.ie are eligble to take a CBE exam for papers F5-F9 for September exam sittings.